Don't Let Little Pests Ruin Your Spring! Call Us! 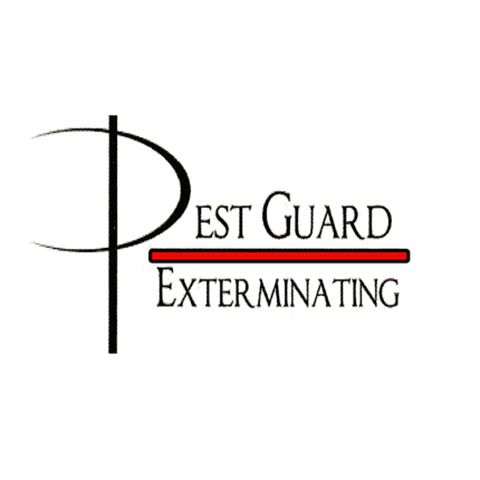 We are a local, friendly pest control company that works to exterminate what's bugging you in your home. 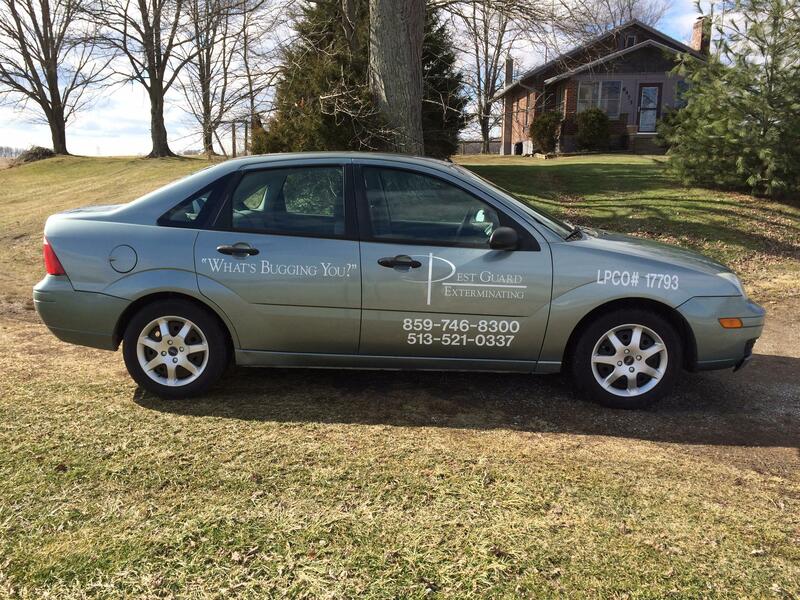 We have over 25 years in the business and have operated under our current name since 2006. Rick, the owner, is licensed in both Kentucky and Ohio. 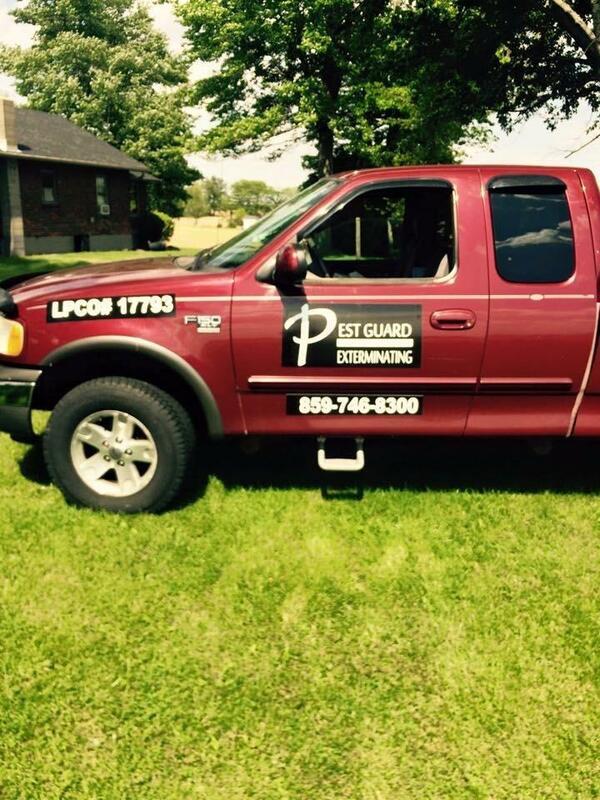 We handle termites in the summer, bed bugs in the winter and everything in between. Other pests might include cockroaches, carpenter bees, or ants. Call us today to take care of what's bugging you! Currently there are no reviews for ' Pest Guard Exterminating '. Arrest A Pest Exterminators L.l.c.